Coconut Garden Resort is a small newly renovated resort nestled in acres of coconut grove situated in the middle of the island ideal for those looking for a more tranquil place to stay. The resort is a ten-minute cycle ride away from the main restaurants and bars on the east coast and only a few minutes away from the quieter west coast perfect for watching a glorious Trawangan sunset. The resort has four “Javanese Gladak’s” built from 60-year-old teak wood retaining many of the traditional carvings and original markings. 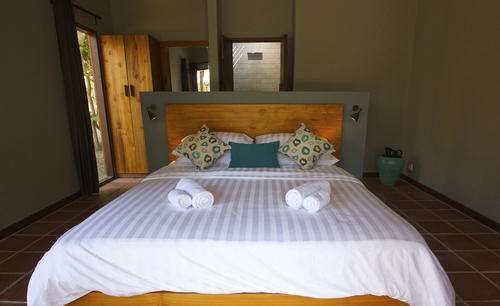 We have also recently built two bungalow rooms along with a fresh water swimming pool. Throughout Coconut Garden, we strive to provide our guests with a warm, friendly atmosphere. The team will be more than happy to assist you in any way possible to ensure your stay with us is a relaxed and happy one. We can arrange everything from your Bali to Gili Trawangan transportation requirements, diving, horse riding, bicycle rental and snorkeling tours.